It is not a secret that I'm sort of a crazy coupon lady. Every Sunday, we get two papers and I go to town with my scissors! Then I check out what's available online, check out the circulars, and make up a shopping list for the week. Charlie even "helps" once in a while shredding the unused ads. Hey, its good cutting practice. Inevitably, there are coupons in the circulars, however, that I won't use and unfortunately, there end up being coupons that I don't get to use and they expire. I used to throw these away (well, recycle them), but I recently found a much better use for them! 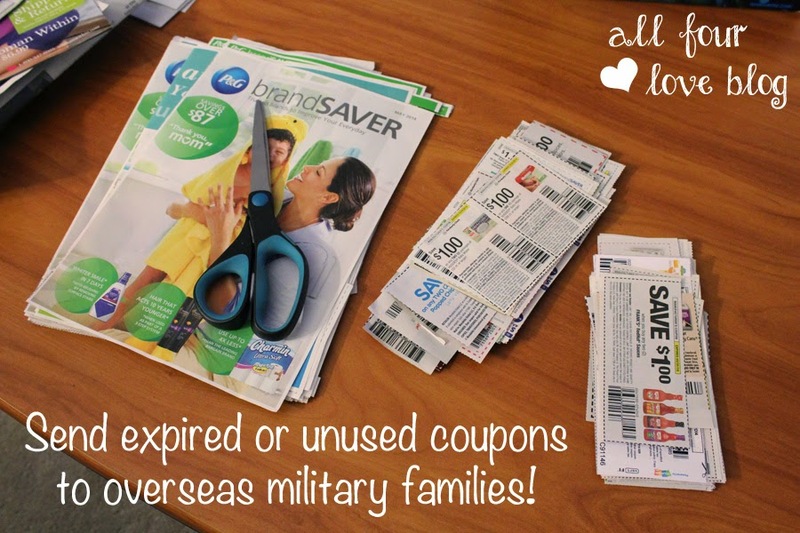 Did you know that military families overseas are able to use manufacturer coupons that are up to 6 months expired?! 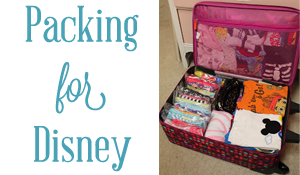 There are several different organizations that coordinate coupon shipments to families overseas, but I use The Krazy Coupon Lady's program to send mine in. What kind of coupons can you send? The only coupons accepted are manufacturer coupons. This means that you can't send store specific or restaurant coupons. Other than that, any will do! 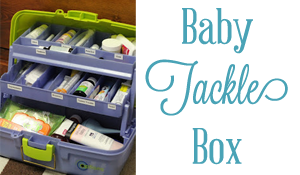 Food, toiletries, baby items, cleaning supplies, pet supplies, etc. How do you send them? To help with sorting, there is a specific way to send in your coupons. 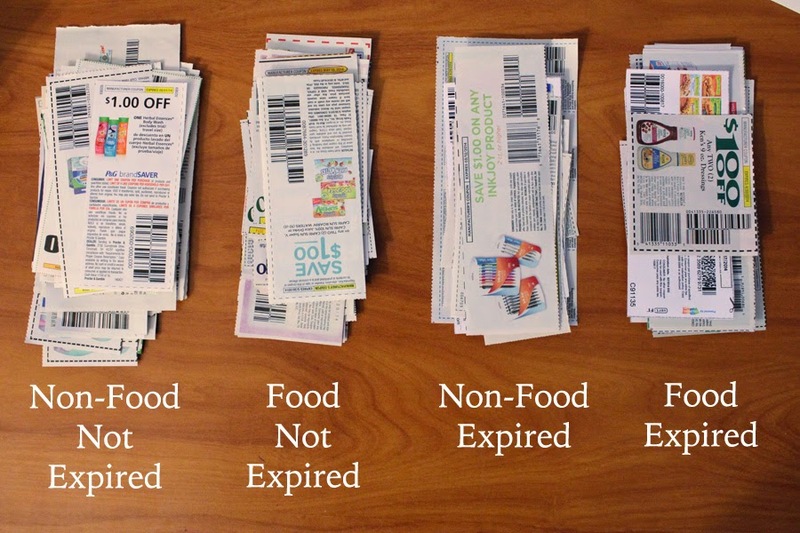 First, sort your coupons into ones that are expired and ones that are current. 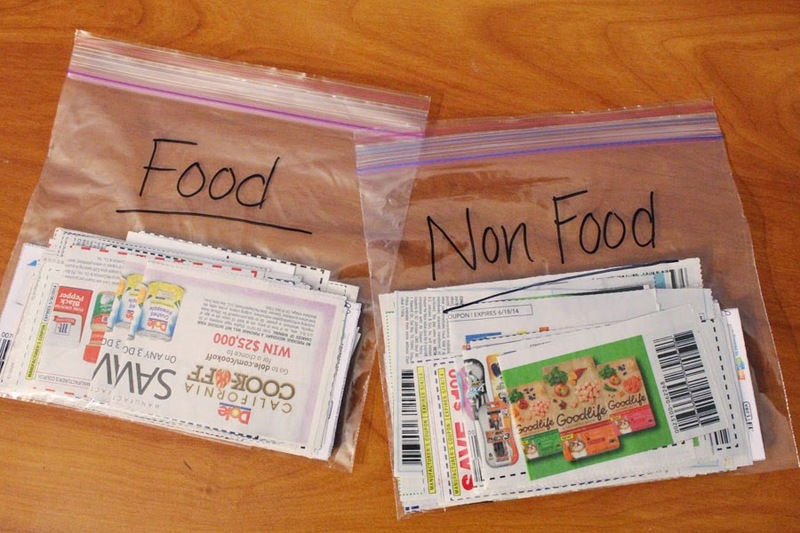 Then, sort each of those piles into non-food and food related coupons. 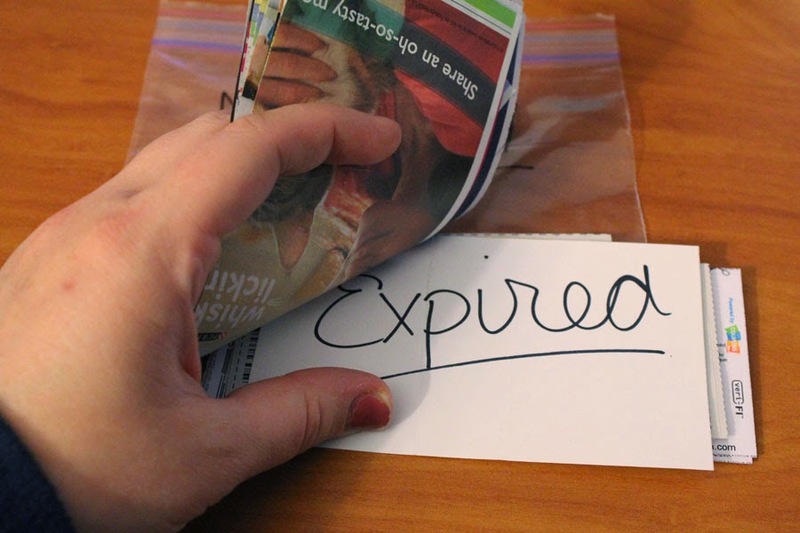 Then pack the coupons in baggies (instead of paper clips or rubber bands) by category. 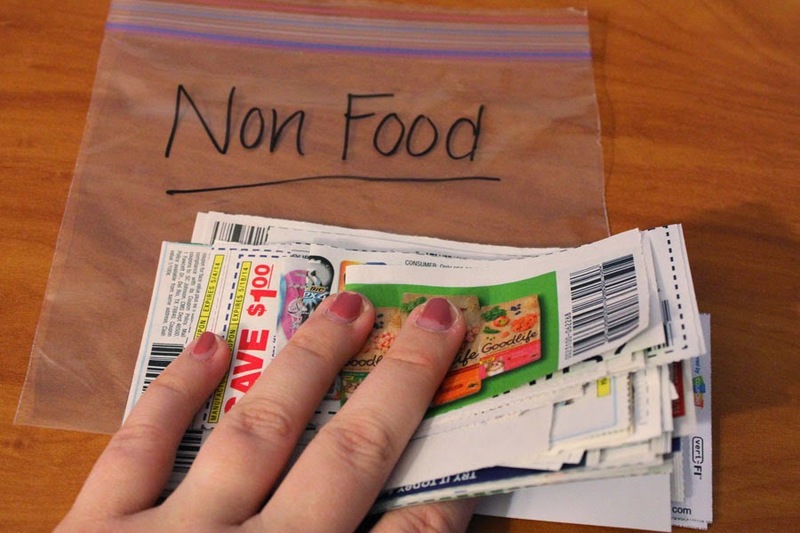 I stack all non-food coupons together and all food coupons together, separating expired/not expired with a index card. Voila! You have nice, neat packages of much needed coupons to send off! 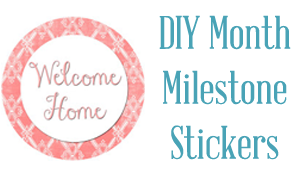 Stick them in an envelope and make sure you have enough postage on it. What is food vs. non-food? 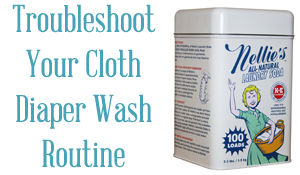 You'd think this is pretty cut and dry, but it can be confusing. For instance, pet food would go under non-food items, but gum and mints would be considered food. Medication and vitamins are also considered non-food. Really, it has to do with where the families can shop for those items. Food items are found at the commissary and others are found at the post exchange or base exchange, which is like a department store. Where do you send them? 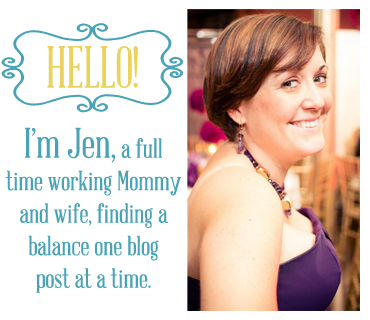 The Krazy Coupon Lady has two coordinating centers depending on where you live. You sort them and send them in and they coordinate where they go. I save up coupons for about a month, then send them in all together. If you coupon, please consider sending yours in too! They really help families stretch their dollar. Happy couponing!